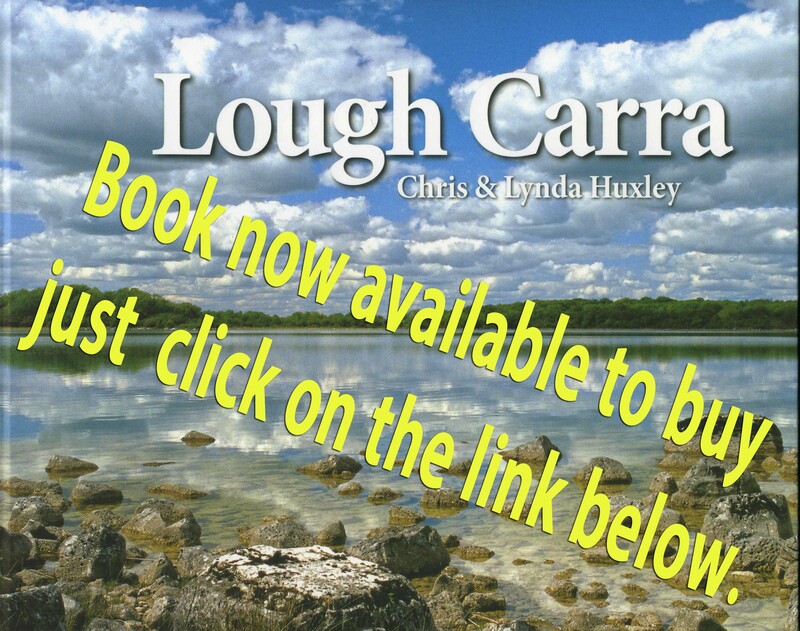 Lough Carra Trout Anglers will be holding their Mayfly Competition on Sunday 20th of May 2018 – fishing from 11am. Registration is at Carra Lodge between 9:30am and 10:30am on the day. Membership is €30, junior membership €5 and entry fee is €20. Own boat arrangements.